Stephen Baker, The Boost. 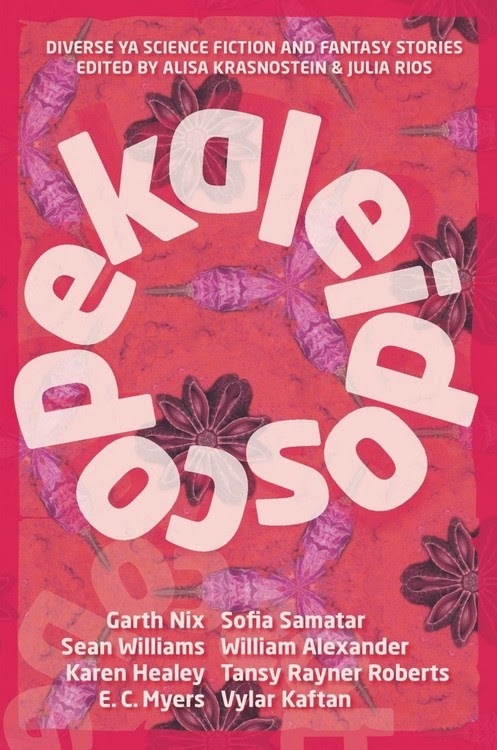 Tor Books, 2014. Pp. 336. ISBN 978-0-7653-3437-4. $24.99. 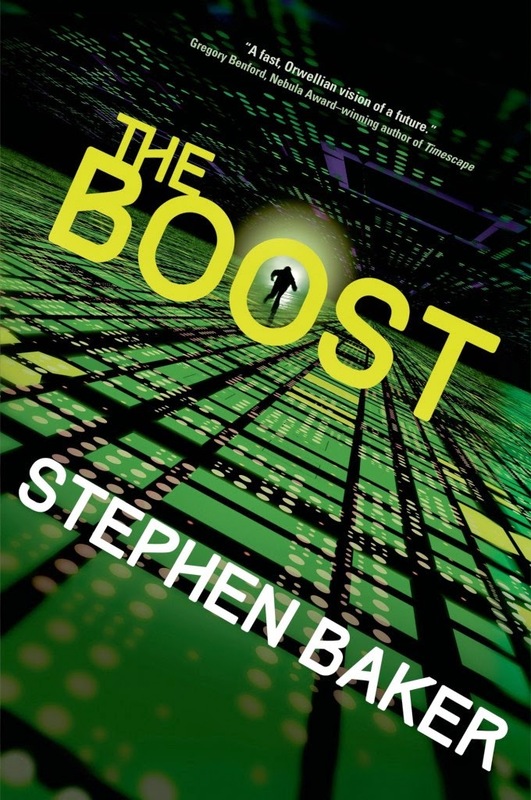 The Boost by Stephen Baker is a science fiction thriller, delving into how society could change if everyone was always connected to the internet—or something similar to the internet: an intricate network accessed by brain-implanted chips. In this world, ‘wilds’ are those who have chosen—or have been forced—to live outside of the network. The boost offers individuals non-stop access to information and virtual reality, augmenting their real lives with a super-enhanced version of the internet. But underneath the veneer of a technological utopia is a risk few expect: The Chinese have included special code in the Americans’ boost code, which could leave the world without any privacy—and worse. When Ralf, a software developing prodigy, tries to protect society from the new code being uploaded into boosts all around the world, he’s caught and his boost is ripped out of his head. Forced to live as a wild, he must join with those who share his dilemma, not only for his sake, but for the freedom of everyone using the boost. The boost is an interesting take on a thriller novel, marrying dramatic excitement with social and political issues relevant to a world dominated by virtual reality.